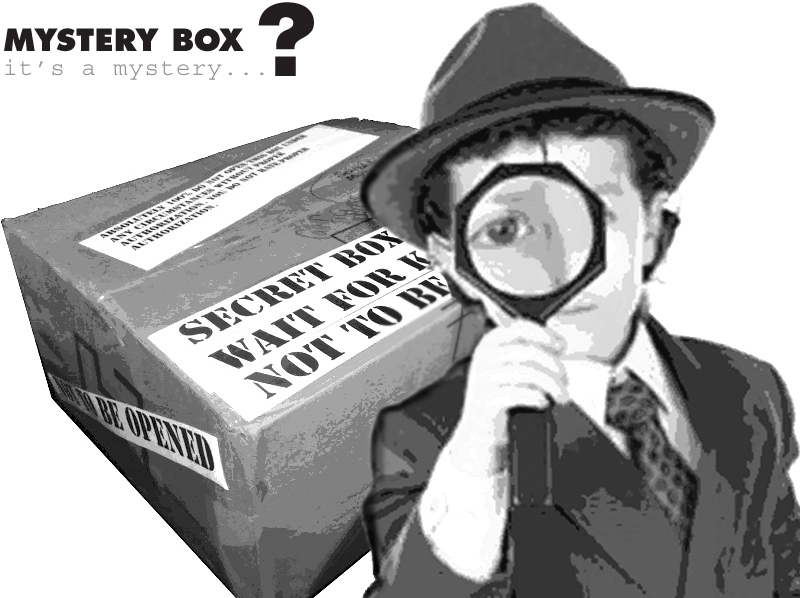 The mystery box is a fun guessing game that promotes creativity. One child takes home the box. He finds something unusual to put inside of it. Next, he writes three clues about the item that won't give it away. Then, he brings the box back to school. He stands in front of the class and has them try to guess the item in the box through questions. The child with the box can only say yes or no to questions being asked. He only gives the class the three clues he came up with. The goal of the game is to stump the whole class. Will they guess the mystery?